The author pic is by Kim Thomsen of Thomsen’s Photographic Gallery, Maryborough. 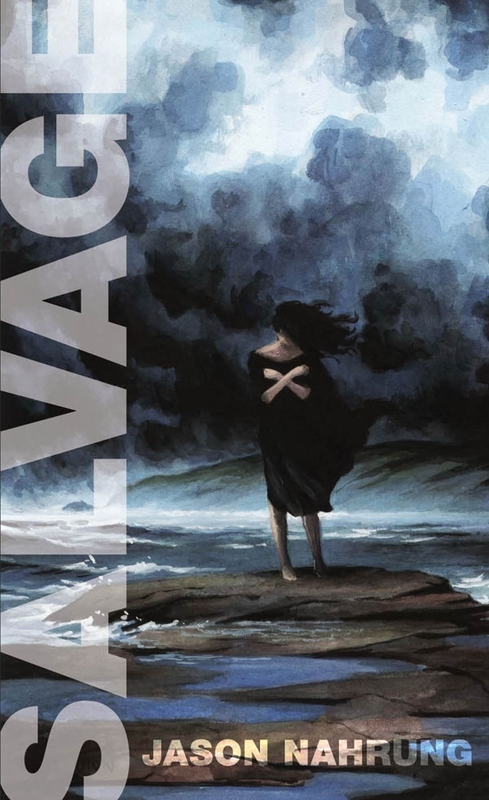 Salvage is available direct from the publisher and truly awesome book shops. Watch this space for details of the Queensland launch in August! 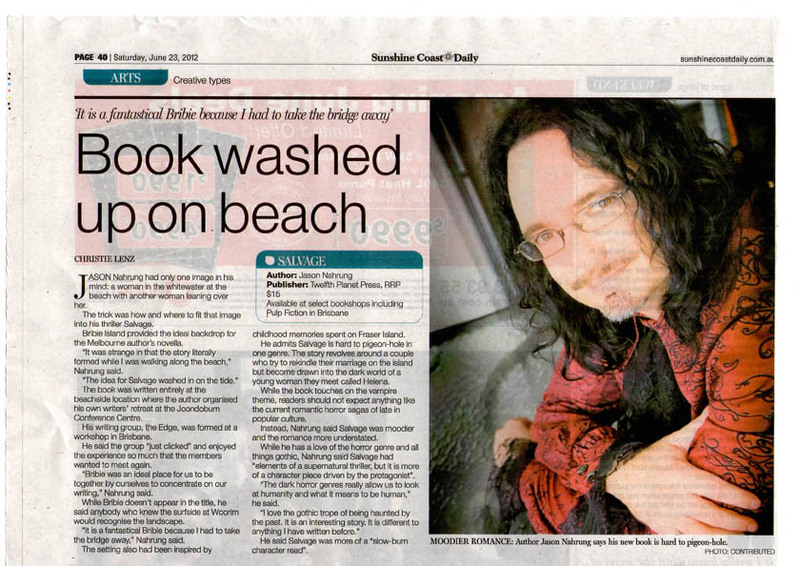 This entry was posted in books, gothic, news regurgitation and tagged bribie island, salvage, sunshine coast daily, vampire. Bookmark the permalink. Queensland seems to be a great place to be an author at the moment! I am so excited! I wish I could be at the launch.